Mid-Florida Material Handling is the Official KOMATSU Forklift Dealer for Central Florida and has a large inventory of new and used forklifts alongside knowledgeable salesmen capable of providing you with the information to make an informed decision on which forklift is right for you. 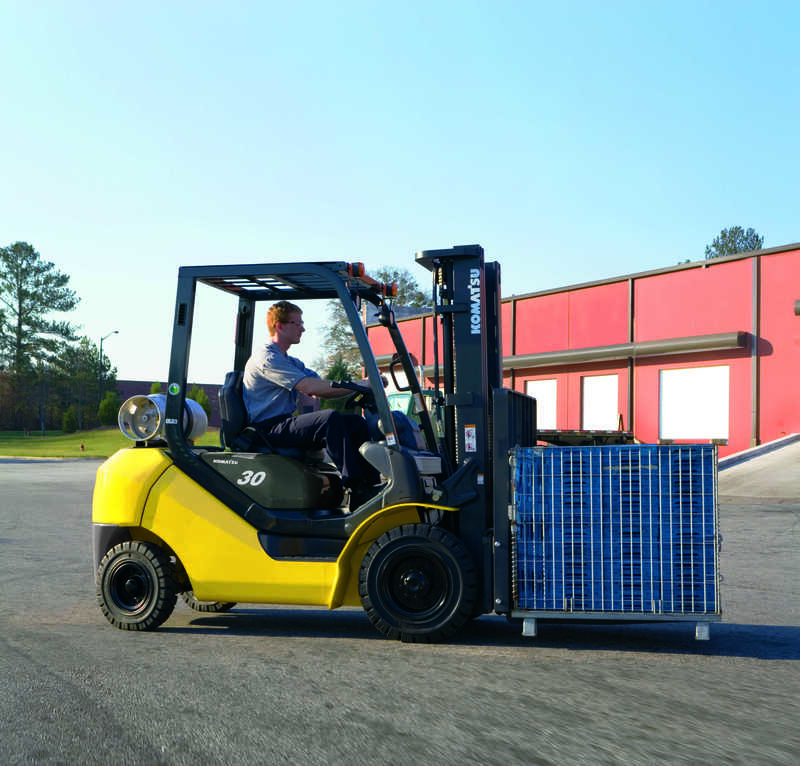 New or used, electric or gas, big or small, we have a forklift suitable for your needs. 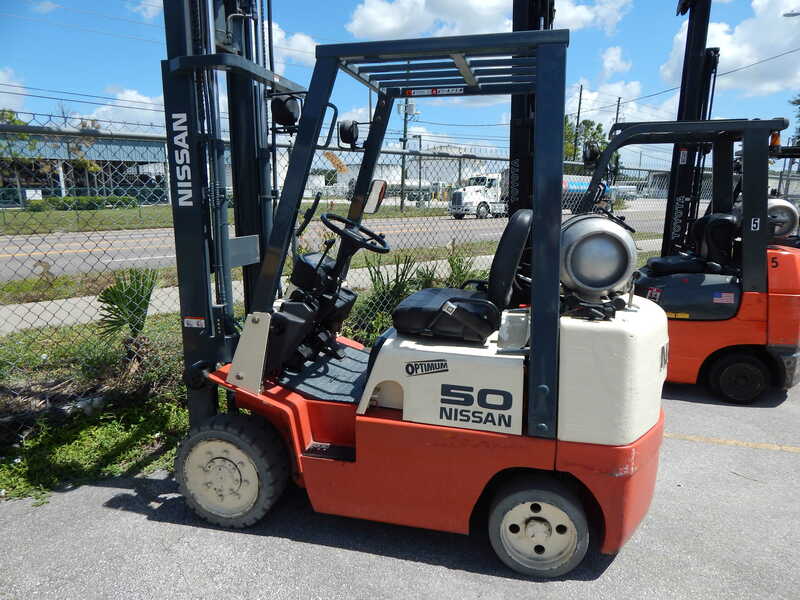 Through our dedicated staff we strive to be the #1 new and used forklift dealer in Orlando, Tampa and around the entire state of Florida. Call us today at (407) 859-8750 for more information and pricing!